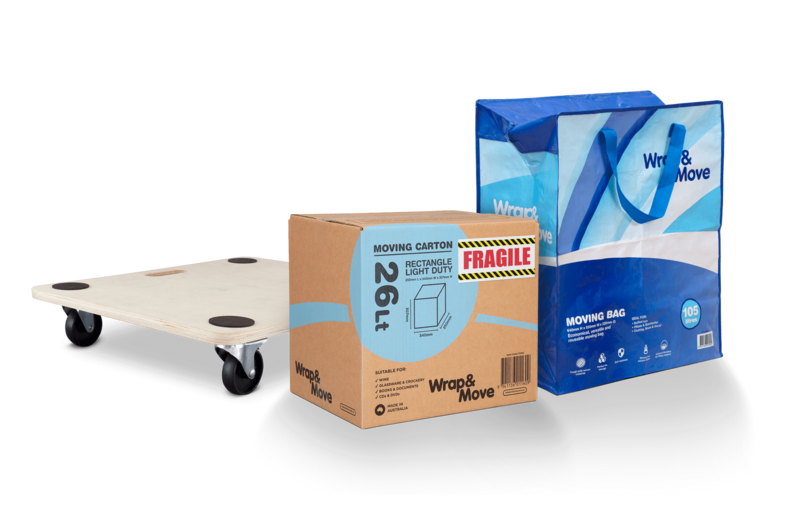 Wrap up your move with ease with the Wrap & Move Accessories range. 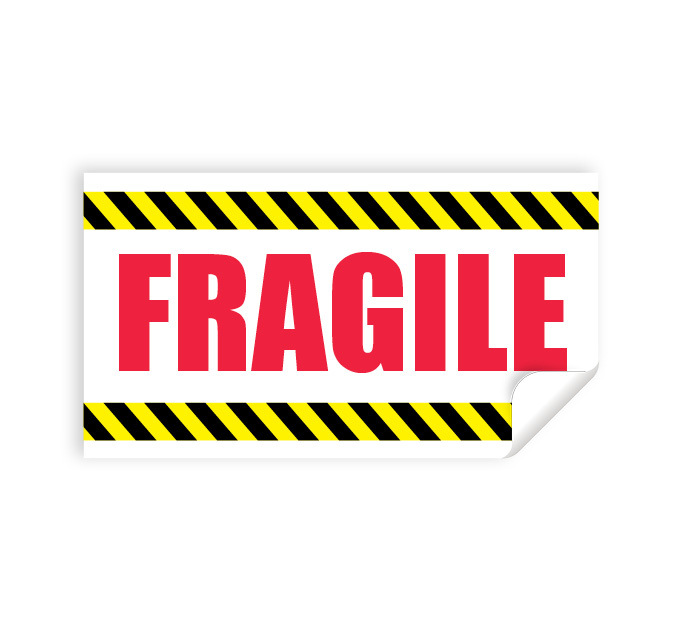 You’ve got your cartons and bubble, wraps and tapes – but here are a few extra things to make your move a breeze. Can be used on smaller, loose items. Easy individual application. 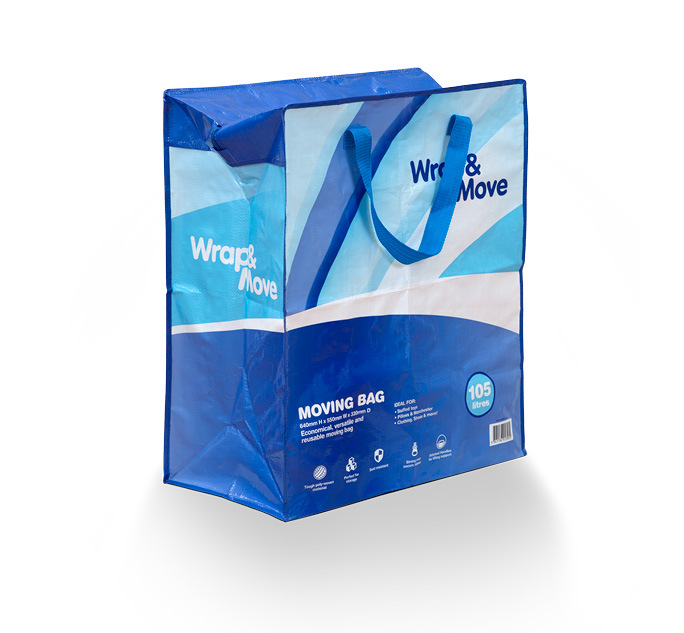 With strong poly-woven material and a secure zip, use the Moving Bag for clothing, manchester, shoes and more. 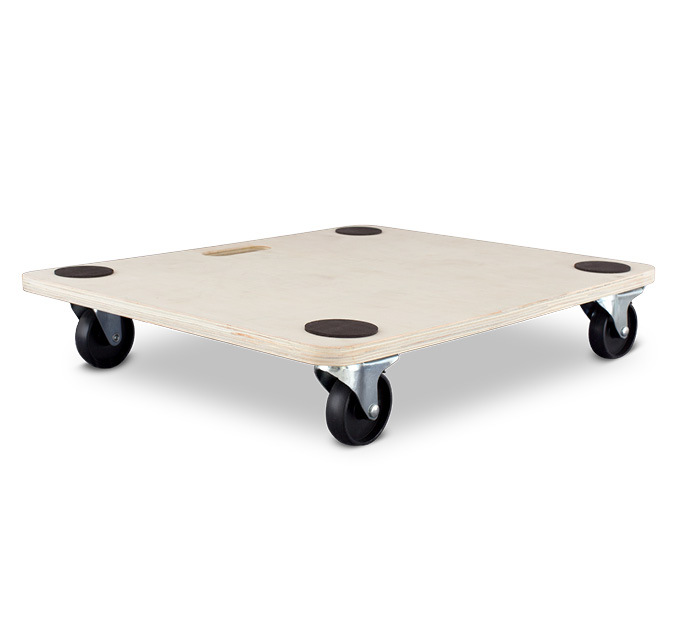 Ideal for moving heavy items such as furniture, large appliances, cartons and crates around with ease.